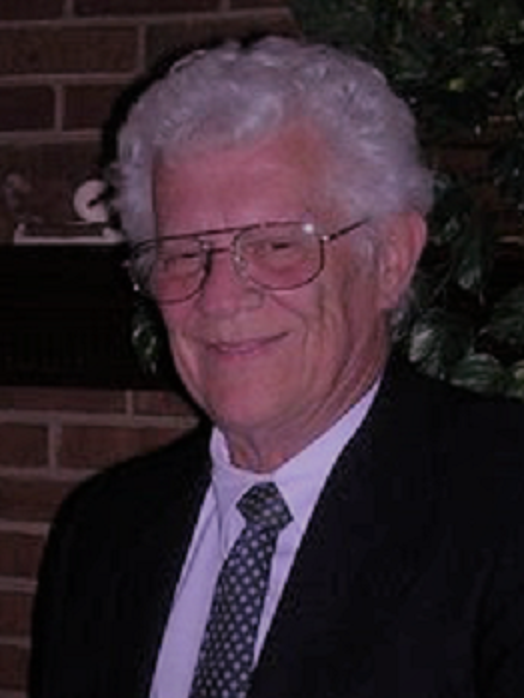 James “Jim” DeArmon Philmon, 81, of Matthews, passed away on August 8, 2018 surrounded by family. He was born June 12, 1937 in Charlotte, NC, the son of Ernest Philmon and Ruby Webb Philmon. He married his high school sweetheart Sue Howie on June 30, 1955. He attended Central High School in Charlotte graduating in 1956. Jim joined the US Air Force in 1956 serving for four years prior to his discharge in 1960. 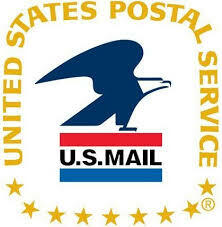 He worked for the US Postal Service until his retirement in 1992, last serving as the Postmaster in Monroe, NC. In his retirement he enjoyed spending time with his family, creating stained glass projects, attending craft shows with his wife, and crossword and jigsaw puzzles. He was preceded in death by his parents, his brothers Steve and Earl Philmon, and his daughter Cameron Philmon Orr. He is survived by his wife, Sue H. Philmon, children; daughter, Christa Cashion and her husband Bob of Waxhaw, Kelly Green and her husband Dennis of Matthews, son-in-law; Greg Orr of Monroe, grandchildren; Lindsey Skidmore and her husband Wyatt, Alex Kachellek and her husband Garrett, Ryan Orr and his fiancé Stephanie Evans, Tyler Orr, and Casey Orr, along with numerous nieces, nephews, and a host of friends. Visitation will be held at Brookdale Weddington Park on Sunday, August 19, 2018 at 3:00pm. A private burial will be held at a later date. In lieu of flowers, the family suggests memorials be made to St. Jude Children’s Research Hospital at 501 St. Jude Place, Memphis, TN 38105. The family would like to thank the amazing staff at Brookdale Weddington Park and Carolinas Medical Center Pineville.